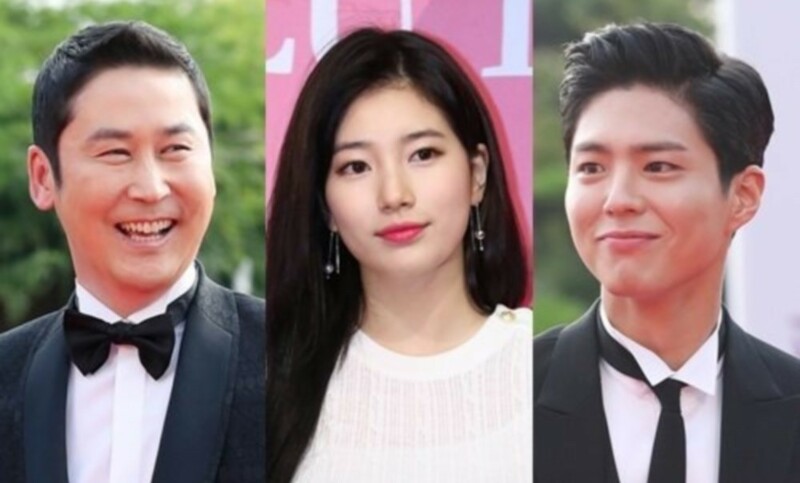 Suzy, Park Bo Gum, and Shin Dong Yup have been named as the hosts of the upcoming 'Baeksang Arts Awards'. The three will be hosting the 54th annual 'Baeksang Arts Awards' at the Co-ex D Hall in Gangnam, Seoul on May 3. Park Bo Gum has been named an MC after winning the popularity award for the past 2 years at the awards ceremony. The '54th Baeksang Arts Awards' airs on JTBC�on May 3 at 9:30PM KST.